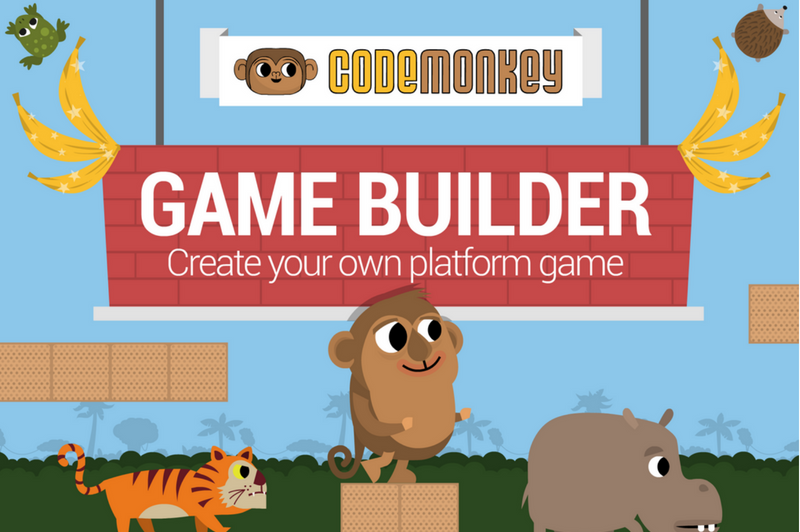 We are so excited to share something we’ve been working on for the past few months – CodeMonkey’s Game Builder and Game Builder courses! 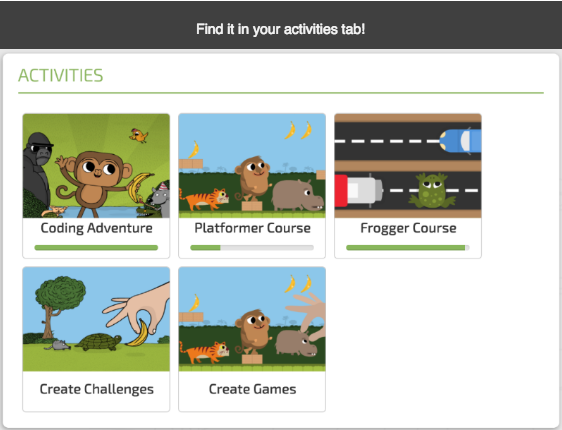 We know you’ve been wondering ‘what’s next?’, ‘what do I do after my students finished all 200 challenges of CodeMonkey’s coding adventure?’ Well, the Game Builder courses are just the answer. These two new courses will introduce your students to the world of digital creation: how to make a Platform game (like the classic Super Mario games) and how make a Frogger game (why did the frog cross the road? To learn coding!). These two courses combine everything you know and love about CodeMonkey with some cool new features and most importantly – more coding education! Previous PostPrevious CodeMonkey’s NEW Competition is Just Around the Corner!